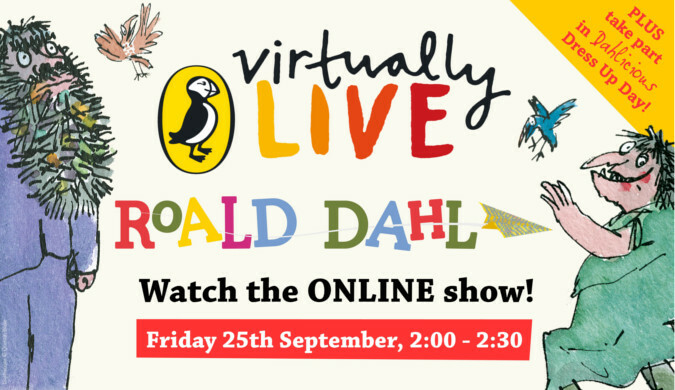 It’s Roald Dahl this Sunday 13th September so we’ve put together some whizzpopping ways to celebrate one of the greatest children’s writers of all time! Download and enjoy this FREE Get Crafty Pack – check out the Muggle-Wump’s Mobile and The Twits eye spy. If the kids like creating, they’ll love these! 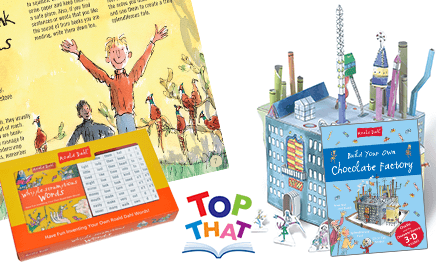 Each set includes a colourful book and quality components to complete the activity. 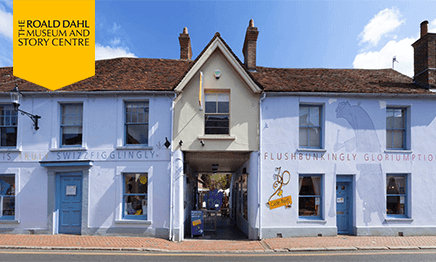 Book in a visit to the Roald Dhal Museum this autumn and find out how Roald Dahl’s real-life adventures inspired his stories. With over 40 interactive displays and exhibits, you and the kids will enjoy the hands-on activities as you explore the three themed galleries. 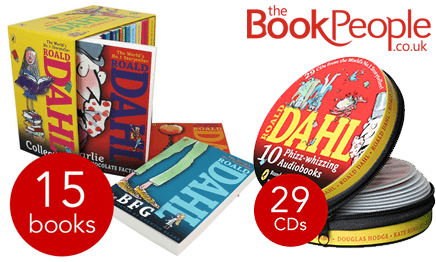 Enjoy Roald Dahl collections with books and CD audio books – inspiring the kids with money savings for you. 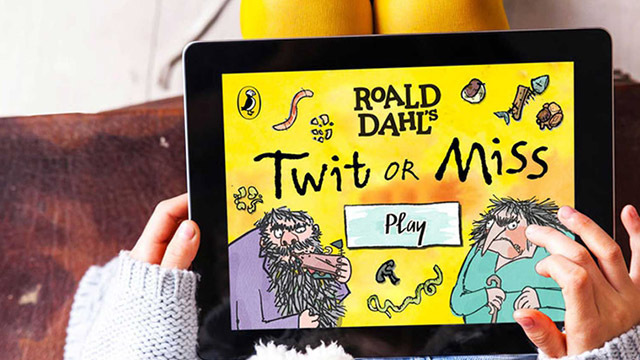 Why not download the new FREE Roald Dahl’s Twit or Miss app – we’ve heard it’s rather addictive.